B.A. 2003, M.A. 2003, Stanford University. Ph.D. 2010 New York University. Reed College 2010 - . Teaching: Kara teaches about any and all social aspects of language, normally considered a subfield of linguistics called sociolinguistics. Sociolinguists take what we know about language from formal linguistics (how sounds, sentences, etc. are modeled in the brain and function for speakers of a language) and describe how it gets used by people in the real world. Topics ranging from the relationship between language and any social attribute (language and social class, language and gender, language and age, etc. ), to regional differences in language, to language change, to marginalized languages (like African American English, or pidgin and creole languages), are all in the purview of sociolinguistics. 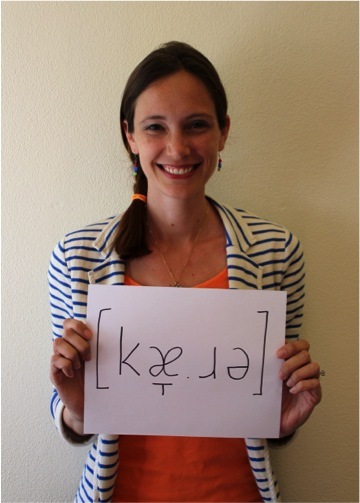 Research: Kara's research has focused on dialects of American English, whether regional or social. In particular, she has investigated the regional dialect of New York City, New York City English (NYCE), and how it has changed over time. She has worked on other American English dialects as well as social dialects of American English, in particular African American English (AAE). Her interests range from quantitative descriptions of dialects and their sociophonetic properties to the social meanings of dialect features, and how these features are used by individual speakers in social practice to agentically create aspects of identity. B.A. 2003, M.A. 2006, Ph.D. 2008 University of California, Los Angeles. Reed College 2012 - . Teaching: Sameer teaches courses dealing with the production, perception, and underlying patterns of speech sounds in the world's languages. Every year, he teaches phonetics, phonology, and half of the introductory course on formal linguistics. He also teaches more specialized courses on intonation, laboratory phonology, phonological knowledge, linguistic field methods, and South Asian languages. 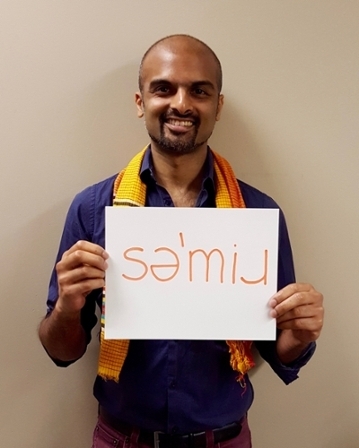 Research: Sameer's research interests span the phonetics and phonology of understudied languages and dialects. Some of his current projects investigate the measurement of (dis)similarity in Bengali echo reduplication, the acoustic and electroglottographic properties of contrastive voice quality in English, and the intonation and speech rhythm of infant-directed speech. He has also been developing a typological model of South Asian intonational phonology within the Autosegmental-Metrical framework. B.A. 1992 Reed College. M.A. 1996, Ph.D. 2000 University of California, Los Angeles. Reed College 2001 - . Teaching: Matt teaches courses in a variety of subjects relating to formal analysis. His focus is on introductory and advanced syntax from a generative perspective, as well as grammatical description, cross-linguistic variation, and language universals. In addition, he regularly offers courses in morphology (and its interface with phonology and syntax), semantics (and its interface with syntax), and field methods. 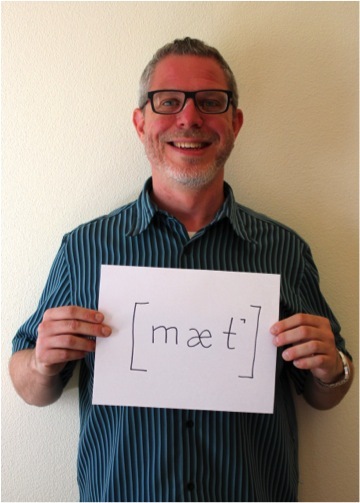 Matt has also taught courses in phonology, historical linguistics, and the structure of Austronesian languages. Research: Matt's research focuses on the morpho-syntax of Malagasy (Merina dialect), an Austronesian language spoken on the island of Madagascar. Topics which he has investigated include word order variation; topic, focus, and the structure of the left periphery; argument structure and its relationship to verbal aspect and verb morphology; double object and applicative constructions; tense and aspect; and constraints on A-bar extraction.